LA QUADRIFOGLIO MARMI E GRANITI S.R.L. is the commercial subsidiary of the BS QUARRYSAR GROUP. LA QUADRIFOGLIO MARMI E GRANITI S.R.L. 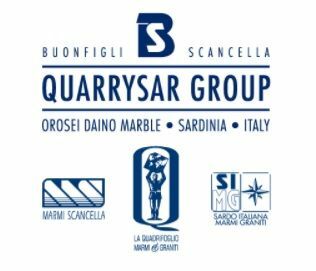 : The history of Orosei Marble began with Sir Vincenzo Scancella, founder of the BS QUARRYSAR GROUP that has over 50 years of experience in the field of marble and natural stone.